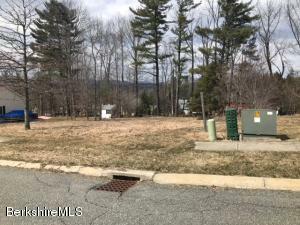 Beautiful cleared lot with views. Ready to build home of dreams. Quiet neighborhood with newer homes. Finish grade and mature fruit trees on land. A BUILDERS-DREAM! Located on prestigious Grange Hall Road. The property backs up to The Appalachian Trail and contains two parcels. 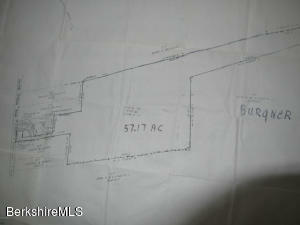 Each has up to 4 buildable lots and have electric and sewer access. 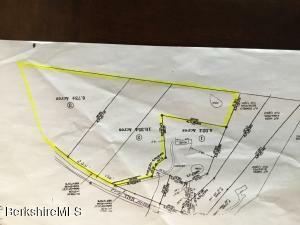 A great price, well under the assessed value. 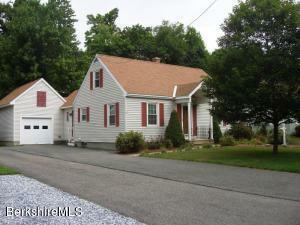 Use your sweat equity to bring life back into this Cape Cod style home with detached garage. 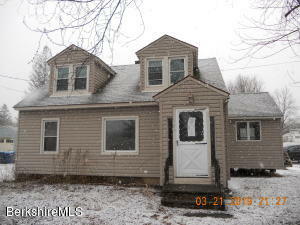 Great location for easy access to downtown Dalton and close to Pittsfield as well. 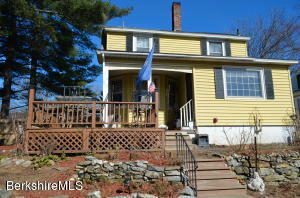 Large Eat-in Kitchen with tons of windows & slider leading to back 2 tier deck. Offers a 1st floor bedroom & dining room along with Full bath. 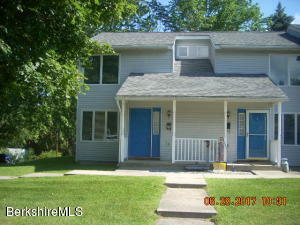 2 large bedrooms with hardwood flrs upstairs along with a half bath. Hardwood floors under carpet in LR & bedroom. Check it out today! 6 room, 1450sf office on 1st floor and 2 bedroom de-leaded apartment on 2nd floor. Good location and condition. Paved on site parking. 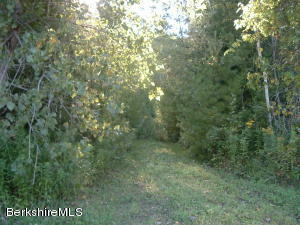 Beautiful Berkshire county 57 acre parcel in Dalton for only $2,630 per acre. 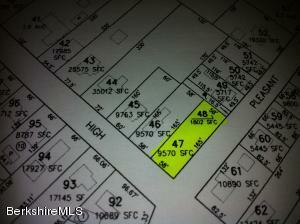 The frontage is on Dalton Division Rd with public water, sewer, natural gas and electricity available in the street. A rough drive has been cut to the elevated site with excellent distant views. Ideal as an estate parcel, a hunter's paradise or for development. 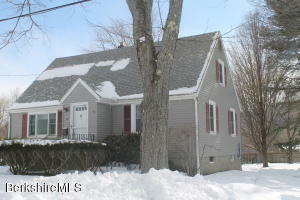 Great in-town location for this 4 bedrooms, 1.5 baths Colonial. Enjoyable open front porch. Large eat-in kitchen. NEW boiler, updated full bath! Basement is partially finished for that extra space. Interior needs updating. Two car detached garage (needs roof and doors) with SHARED driveway. Close to schools, restaurants, Dalton CRA and many Berkshire attractions. This charming Dalton ranch home is move-in ready! Windows, boiler, roof and insulation have all been updated within approximately the past 10 years. Additional features include oak floors in living room and bedrooms, cedar closets, partially fenced-in yard, mature landscape and mountain views. Versatile room with closet could be used as dining room, office or a third bedroom. 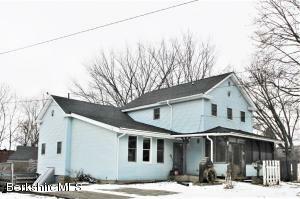 This home sits on a corner lot with garage underneath that enters into the full basement. 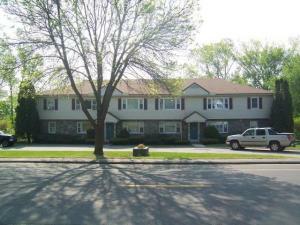 Conveniently located near shopping, restaurants and so much more! Dalton 3 Bedroom Cape located in a desirable neighborhood on a Cul-De-Sac.This well maintained home features a 1st floor with a spacious Living room, Kitchen that opens up to a large Dining room, 2 bedrooms and a full Bath. The 2nd floor has a the 3rd Bedroom and a 4th room that is ready to be finished for a 4th bedroom, Bathroom or an Office. The lower level is finished with a large Family Room. There is off street parking and a 1 car oversized Garage with additional storage space. The rear deck over looks the nice sized back yard. 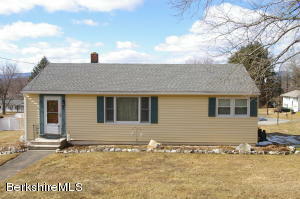 Close to Craneville Elementary School, local parks , Berkshire Attractions and minutes to Pittsfield. Don't Miss This One! 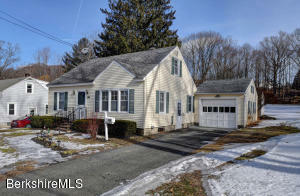 Come see this lovely spacious and charming Cape style home offering (4) bedrooms and two full baths, together with spacious Kitchen and Living rooms (laundry is in the basement). This home has hardwoods throughout. The full length of the home on the 2nd floor facing the street is knee wall storage. Lots of built in shelving. Newer Electric Hot Water heater, Oil FHA heat. Spacious yard with fencing in the rear (owned by Pomeroy Manner and will be new this coming Spring). Very convenient location, just a short walk to the Dalton General Store; right across the street from a huge field, dead end street. Enjoy easy living in this terrific Dalton Cape! 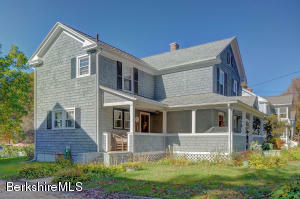 Centrally located, this spotless and sturdy home has been beautifully maintained, updated and is in move-in condition! 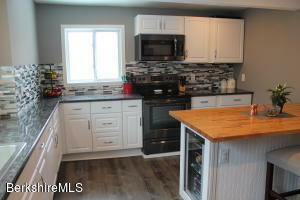 Featuring a bright, roomy, freshly painted interior, terrific newer kitchen complete with granite counters, 3 bedrooms including a spacious loft style master w/en suite bath, hardwoods plus stylish, easy to maintain laminate flooring, big one car garage plus a fantastic over-sized shed for the gardener in you! Additional features include a new furnace, blown-in insulation, newer appliances, a newer hot water tank and much more. 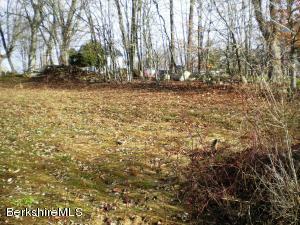 A huge sunny, flat back yard, with separate fenced in area, further enhance this homes appeal. Perfect for starting out, winding down and a whole host of situations in the middle! Realtors: see notes.